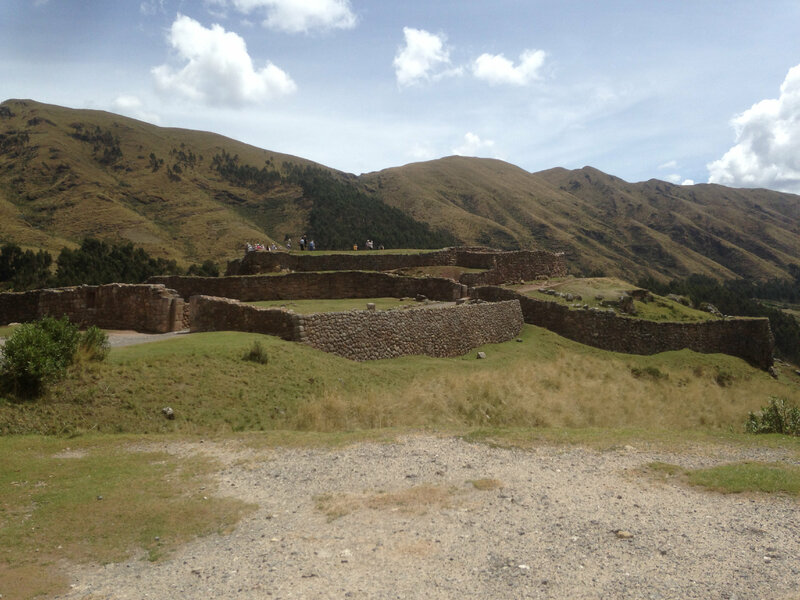 I visited Cusco and its surrounding areas for the first time in November with my friend from college. 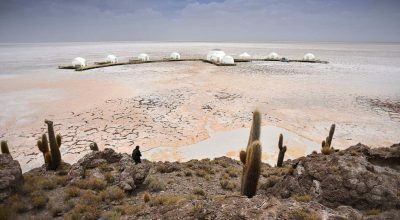 Like many travelers, we immediately fell in love with the region, and as soon as we returned, our friends started prodding us, “What was your favorite part? Was Machu Picchu as spectacular as the photographs?” I can say definitively that Machu Picchu does live up to its National Geographic reputation, but visiting the Incan citadel was perhaps suprisingly not my favorite part of the trip. Rather, the experience I will never forget is the mountain biking Sacred Valley day long experience we had with Aracari travel. 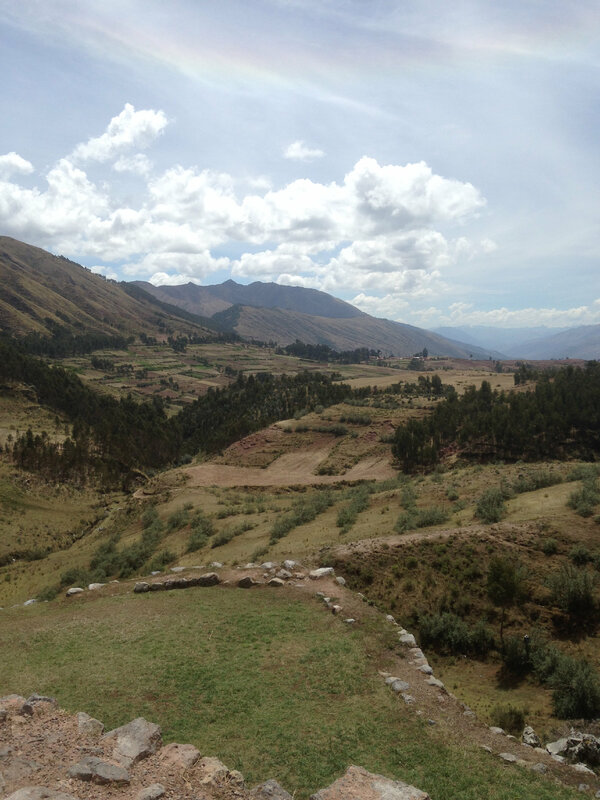 We embarked from Cusco around 9 AM en route to the Sacred Valley. 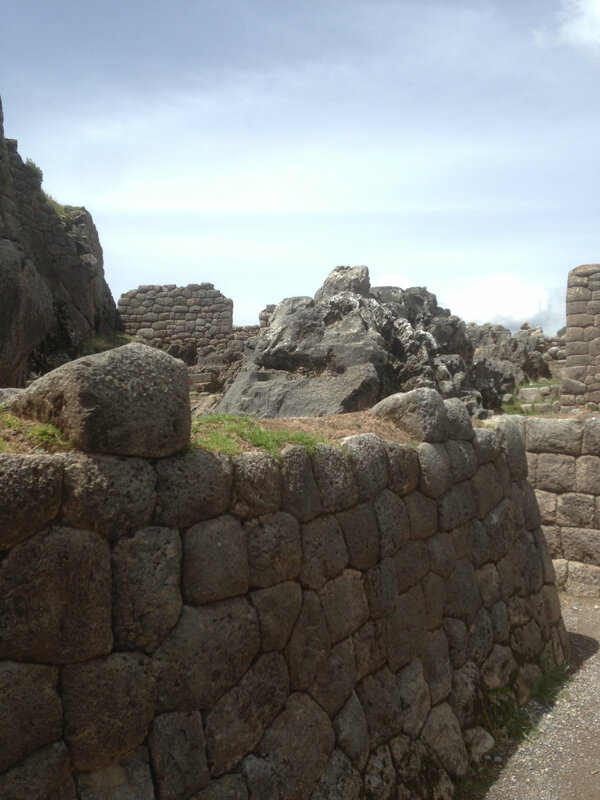 My friend and I had already purchased the multi-site passes to the ruins around Cusco, so we asked if we could visit some of the smaller complexes as we passed by. The guides were very flexible with our requests, and they were excited to tell us all about the theories surrounding the ruins of Q’enqo and Pukapukara. Our first official stop was the Pisac Market, where we scurried through the colorful stalls picking up trinkets to remember our trip. Luckily, we’re savvy navigators — the market is absolutely labyrinthine! 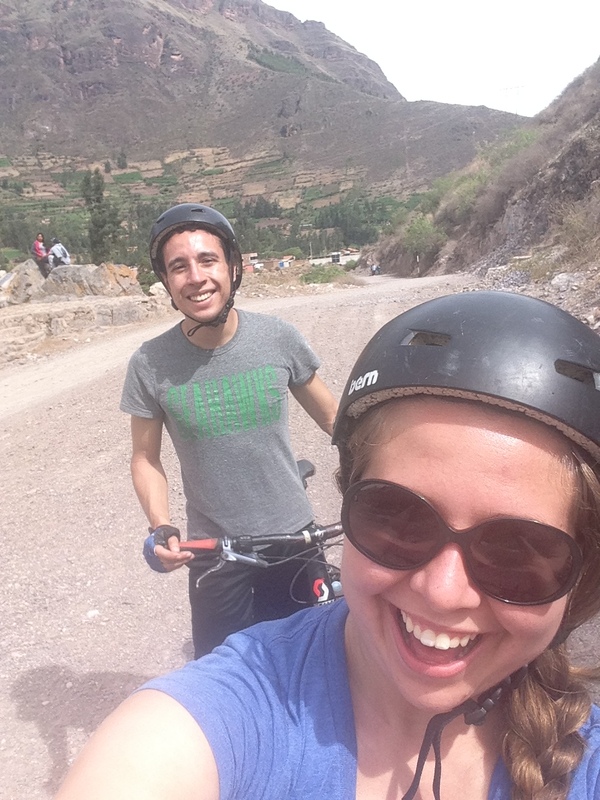 The cycling adventure started in a small plaza by the town of Pisac. For an amateur cyclist like me, the bikes took some getting used to. Our guide gave us a quick and comprehensive tutorial on the gears, and before long we were on our way. We hurtled through the town amongst the dogs, cars, and pedestrians scattered about winding dirt roads. But once we were in the valley, it was smooth sailing. There were a few steep uphill climbs, but nothing unmanageable. 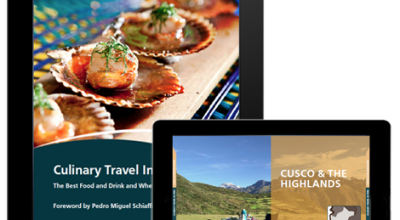 The Sacred Valley is often the overlooked middle child between Cusco and Machu Picchu. Perhaps this is part of the reason it is so pristine — in parts, we felt like we had the entire valley to ourselves. The path felt secluded, save for the occasional friendly local who greeted us with a warm, “Buenas tardes.” And, of course, the views were breathtaking, seemingly endless and accented by imposing spiky peaks. After about two hours of biking, we stopped for lunch in one of the larger towns for a VIP picnic, complete with tables, chairs, and a tent for shade. Lunch consisted of chips, soda, and sandwiches with homemade guacamole and plenty of meat, cheese, and condiment options. Dessert was a chocolate drizzled muffin and peach, which both of us declined to eat after gorging ourselves on Doritos and guacamole. 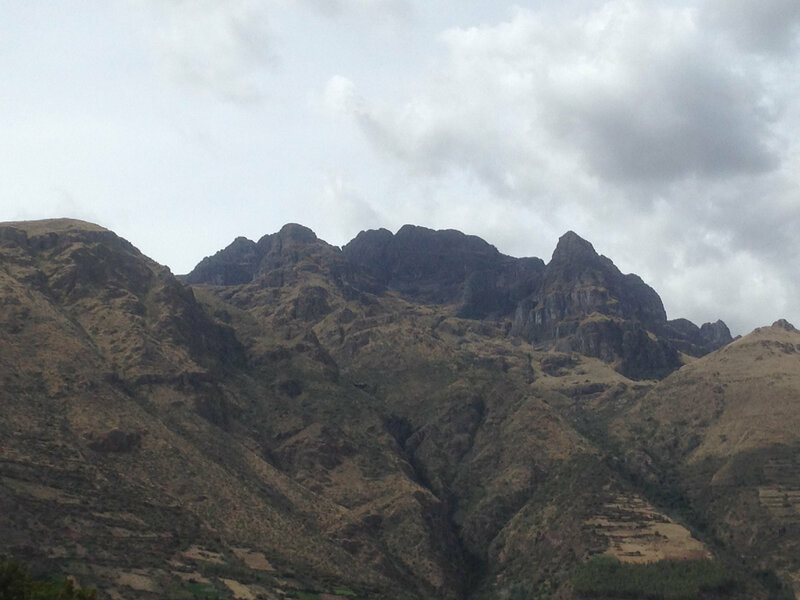 As we dined and chatted about Peruvian football, we admired the mountains that surrounded the area like a fence. We biked for about two more hours after lunch, which, by my estimation, is the perfect amount of time – much more would be too exhausting, much less and we would have been itching to see more of the valley. Our guide answered every question we asked. He was a veritable cacti expert, and even stopped to point out a tuna plant after we were talking about trying the fruit. 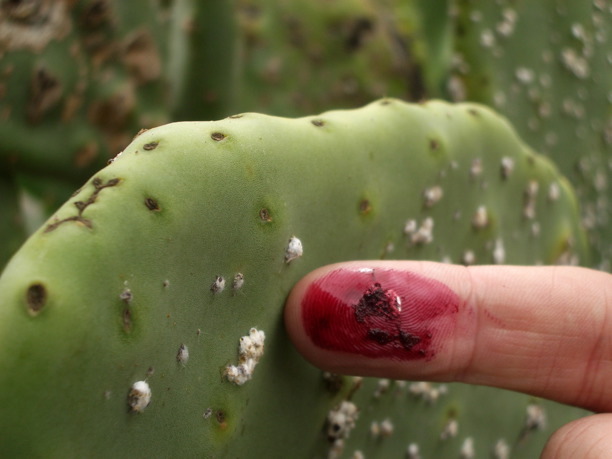 He used a branch to pull out a cochineal bug and crushed it with his fingers to show us the dye it produces. Our journey ended in a town about 20 minutes away from Ollantaytambo. We stashed our bikes on the top of the van and enjoyed the ride to the ruins, our calves throbbing and our spirits high. This route is best for beginner cyclists or those with young kids, looking for a gentle pace on mainly flat terrain which offers stunning scenery. More confident cyclists will enjoy mountain biking Maras & Moray. 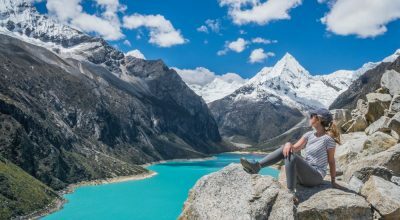 This route can be adapted to suit abilities, including those who have more experience and are looking for some single track alongside taking in the highlights of the Sacred Valley. Thanks to its mountainous terrain there are also routes for experiences downhill mountain bikers – contact us for more information. Aracari offers biking trips and other adventure activities as part of private, tailormade trips to Peru. 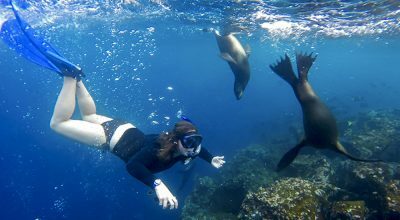 Contact us to plan a bespoke trip.